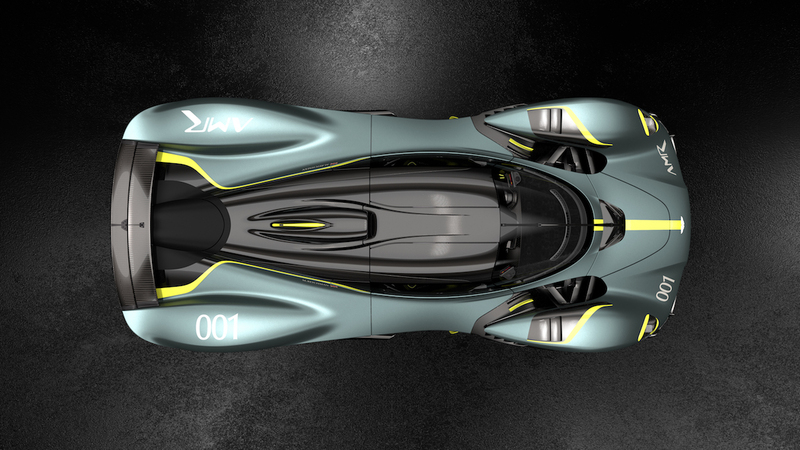 Aston Martin’s extreme Valkyrie Hypercar finally had its options confirmed. 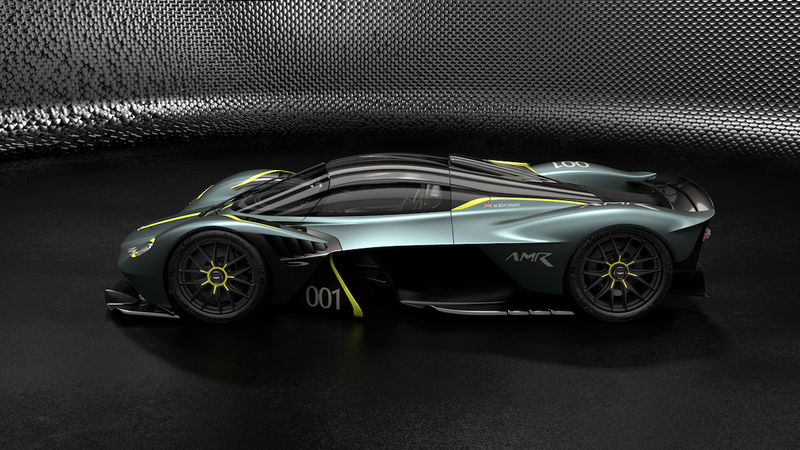 In a press release, Aston discussed the new AMR Track Performance Pack and the entire list of options for the car. The company’s personalization service called Q by Aston Martin—the company’s nod to the 007 movies—offers special customization to the 150-unit road-going hypercars. The AMR Track Performance Pack brings track enhancements to the road-legal version of the car. However, the addition of the track-only components will eliminate road legality. The pack should improve track lap times by eight percent, according to Aston Martin. 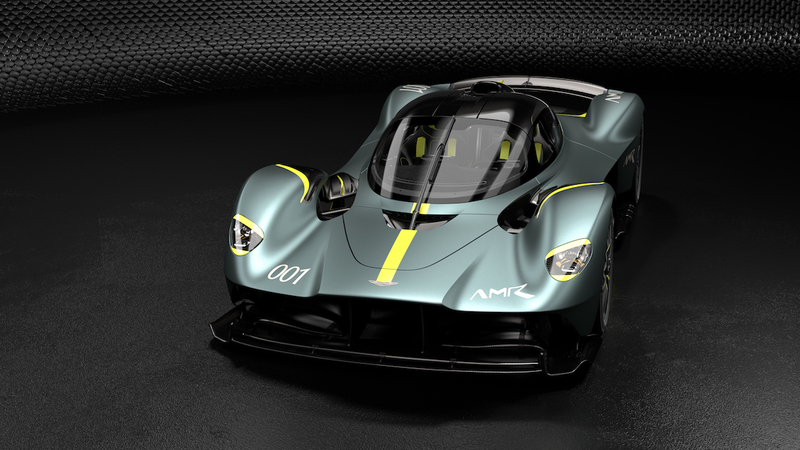 With the AMR Track Performance Pack comes a more aerodynamic front clam, another set of all other exterior body panels, titanium brakes, track-focused suspension, matte black magnesium performance wheels, and carbon-fiber aero-disk set. Aston Martin also offers customers who buy the AMR Track Performance Pack their choice of three different AMR livery finishes. The liveries can also be further customized thanks to Q by Aston Martin. If the AMR Performance Pack doesn’t sound worth it, customers can choose between four different Designer Specification themes. Each theme comes with its own color scheme. The colors include Slipstream Green, Liquid Petroleum, Ethanol Silver and Maximum Orange. If none of the Designer Specification themes look good, customers can also choose to go the Ultimate Personalization programme route. This allows owners to work with Aston’s design team directly to craft the special one-of-a-kind design. 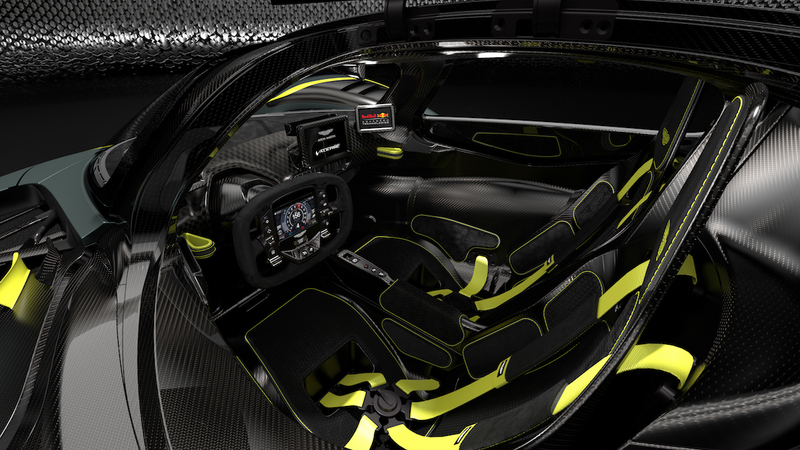 Those customization options include the exterior and interior of the car. 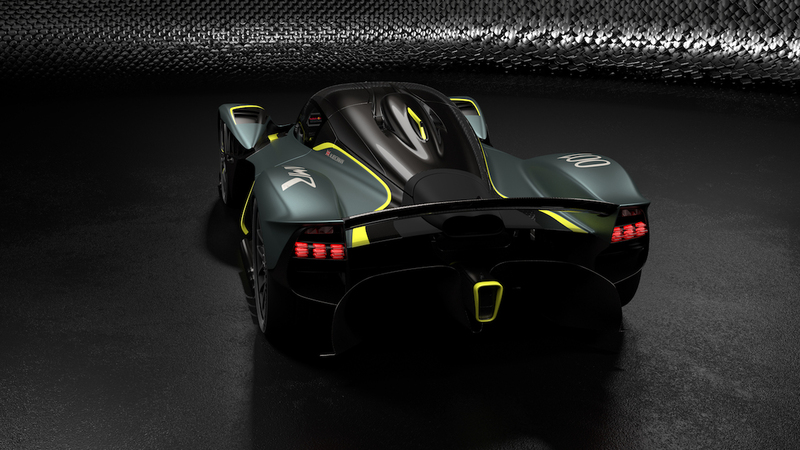 The 150 Valkyrie models will all likely be a little different thanks to the numerous customization options for the car. 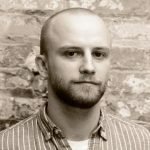 Delivery of the vehicles should start this year. All of the cars have already been sold. The 25 Valkrie AMR Pro models that will come in addition to the standard car should come in 2020, and will have many of the same customization options.